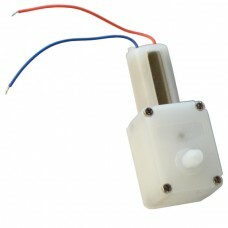 The GM24 is a small gearbox motor that is great for building micro sized robots and similar projects. This pager motor powered gearbox motor has a 192:1 gear reduction ratio that spins at about 98 RPM at 3V. 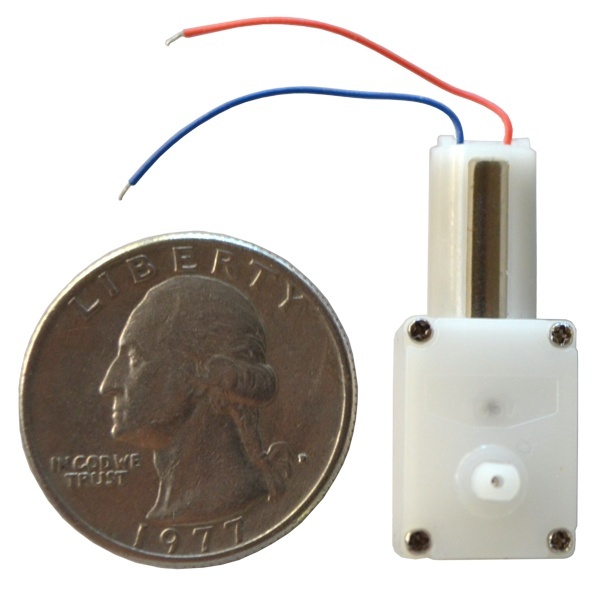 It is only about 3 centimeters long and weighs just a few grams.